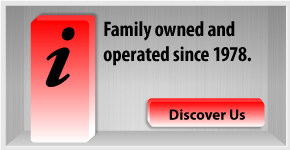 For more than 30 years, locally owned and operated C & C New and Used Auto Parts has offered sales of used car parts, truck parts, and new aftermarket parts to people throughout North America. 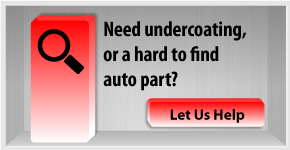 Located in Hammonds Plains, Halifax, we also offer undercoating and parts delivery services. At C & C Used Auto Parts, we promise to always provide fast, friendly service and high-quality parts at competitive prices. 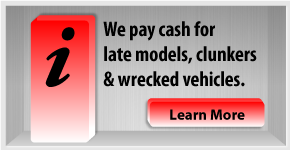 Our experts will help you find the right part to get your car moving again. If you’re in need of a high-quality new or used auto part or an undercoating, please give us a call at 902‑835‑2621 and we’ll be more than happy to help you out!